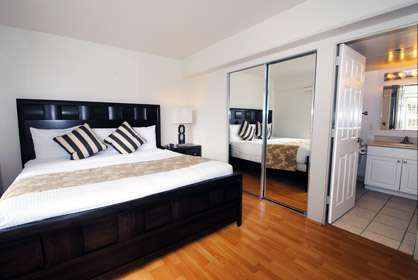 * All rooms have TV, living room and both bedrooms. 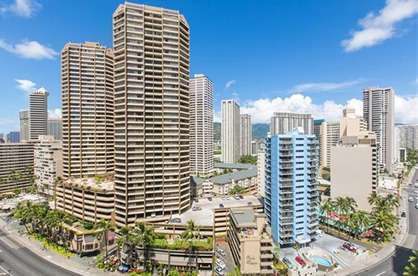 This beautiful 2 bedroom condo has all bamboo hardwood floors, 1000sf of spacious living area, 240sf of lanai and is just steps to the beach. The full kitchen has most everything you need to prepare all your meals, full size fridge, oven, stove, microwave, dishwasher and large counter tops. Rice cooker and slow cooker provided to make your stay enjoyable. 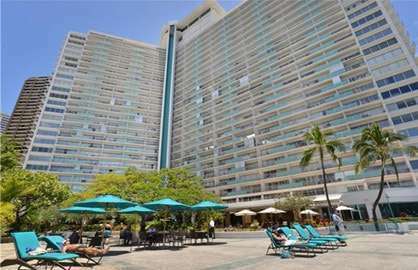 This top of the line oceanfront unit has a 42 inch LCD TV, DVD, upgraded split AC system, ipod dock station stereo, 2 large bathrooms with guest bathroom having a walk-in shower and master in-suite bathroom with a tub. 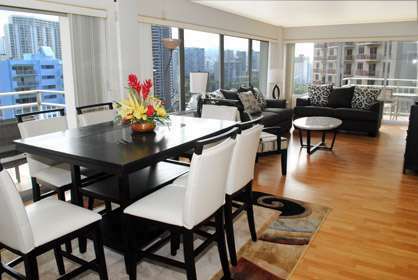 Ilikai 1625 - What a lovely condo. We enjoyed a week in this nicely updated and very well equipped condo. The view from the lanai was spectacular and we loved having a glass of wine while watching the sunset, which we did every night. 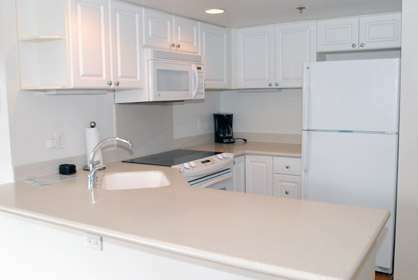 The new furnishings were very stylish and the kitchen was well equipped with everything we needed. The little extra touches like under counter lighting and glass front cabinetry with cabinet lighting was very pleasing. And the housekeeping was first rate. 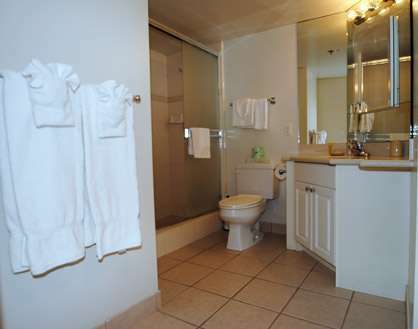 Everything was spotlessly clean and the linens/towels were high end and nicely presented. 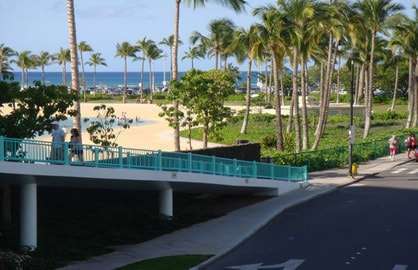 We enjoyed staying at the Ilikai. 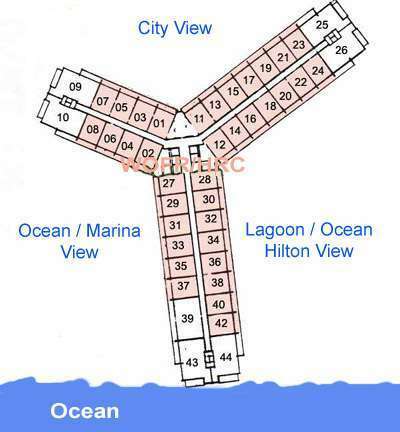 Although a little out of the mainstream we like that the view is of the ocean and marina and not looking into a maize of hotel walls and high-rises. 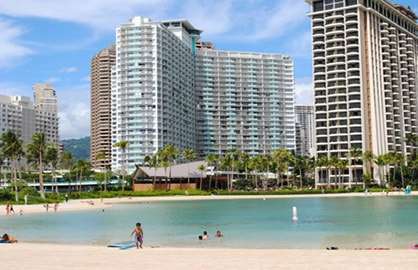 We like the beach nearby that is roomier and less busy than Waikiki Beach proper, which is only a short beach walk away when the mood strikes. 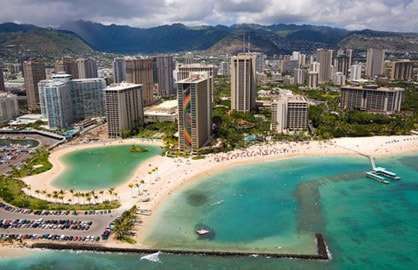 We walked to the far end of the beach (the park at base of Diamond Head) every day for our exercise, and enjoyed window shopping on the way back along one of the major shopping streets. 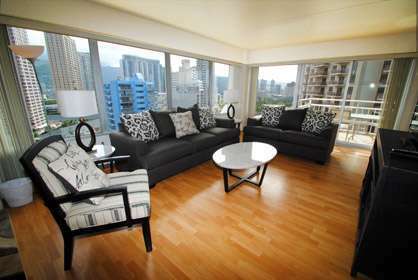 Waikiki Beach Rentals is also great. FAQ's page has everything you need to know and any correspondence was very prompt and pleasing. 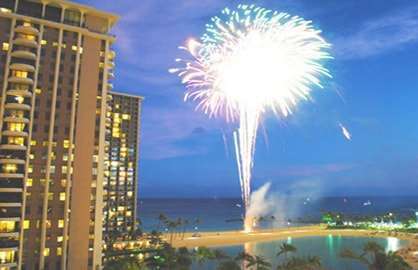 I don't hesitate to recommend this unit or Waikiki Beach Rentals. We'll be back! 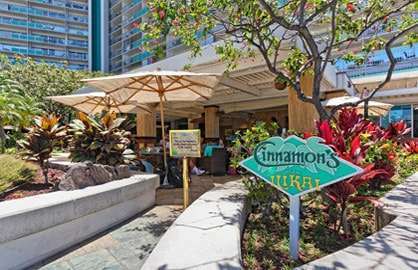 Ilikai 1625 - This was our second stay at the Ilikai with Waikiki Beach Rentals. 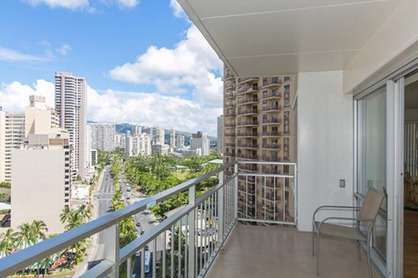 The two bedroom unit was very spacious with a great view of the city and a partial ocean view. 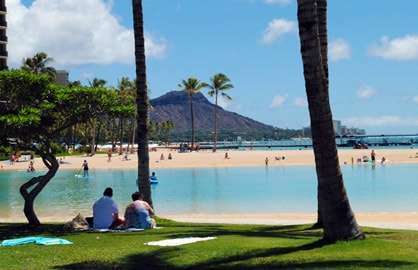 The Ilikai has a great central location. The air conditioning worked very well with two units in the living room. Some of the small appliances such as the toaster need to be replaced. It was a pleasure dealing with Scott who is very responsive. As the apartment was not rented the day after our departure we were able to stay in the until our flight home in the evening which was greatly appreciated. Ilikai 1625 - Our family of 5 stayed in 1625 just after Christmas this year for 10 days. We loved our stay in Hawaii. The unit had everything we wanted and we loved the location. It was a 15 minute walk to the Main Street for shopping, restaurants etc but we loved that as we could have a beautiful meal and cocktails and walk it off on the way home. Thoroughly recommend staying here! We loved it! Ilikai 1625 - Other than a really hard single bed mattress in the second bedroom the facilities in this modernly furnished condo were great. 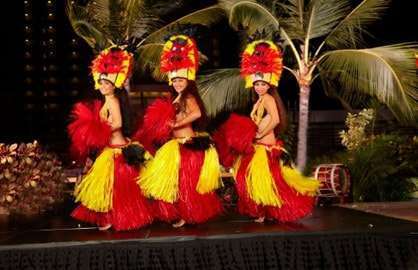 Loved that it had two balconies one of which had a great view of the water and the traditional Hawaiian dance show next door at the Hilton Walking distance to Ala Moana shopping centre, transport immediately out the front and several good restaurants close by Made for a great holiday. 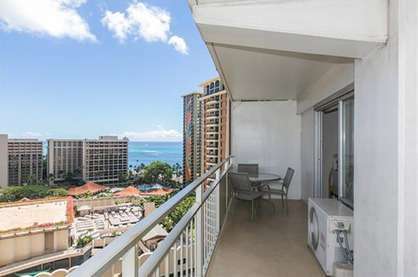 Ilikai 1625 - My family stayed in this condo in June 2017 and just loved it. 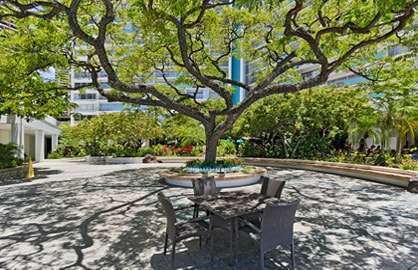 We could not have been happier with both the seamless booking process, all the detailed information provided instantly for our booking and the quality of this condo. 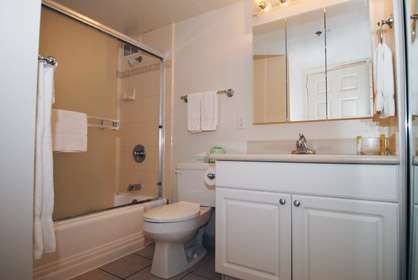 The condo has those nice homey touches and yet is modern and very well cared for. 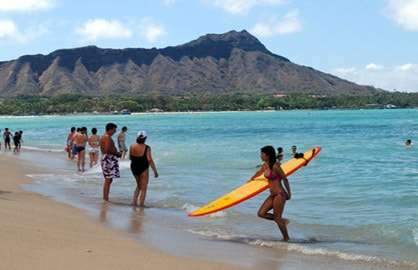 The location of the Ilikai can not be beat for Waikiki. Beach right there, close to everything, no need for a car and having a full kitchen and dining area is a huge plus for families wanting to save money not wanting to eat every meal out that will kill the pocket book. Thanks for a great vacation! 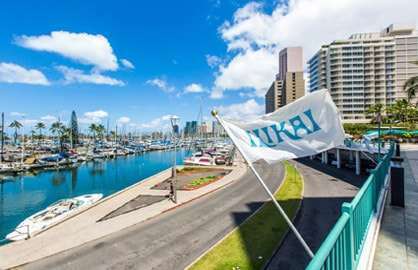 Ilikai 1625 - I have stayed here before but not in this condo. I LOVED 1625. Very roomy and well decorated and what a view!!! When I come back again I will see if this condo is available. 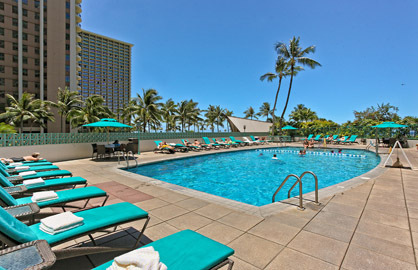 Ilikai 1625 - Loved our recent stay in 1625. 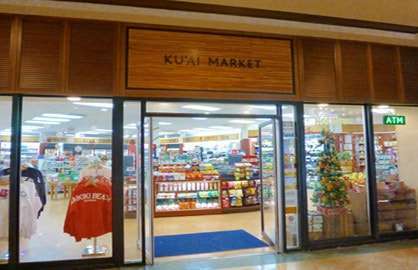 Great location, 8 min walk to Ala Moana Shopping Centre, across the road from McDonalds, Subway, ABC Store and lots of Restaurants. Two min walk to the marina and the beach....Cinnamons downstairs have great food and the coffee shop has great cappuccinos ! Condo was clean and tidy, air con was great , great views over the city and overall great stay, thank you and will stay again. 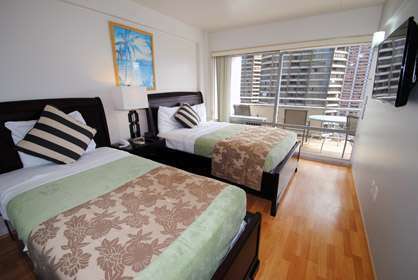 Ilikai 1625 - We had a fantastic two week stay in 1625. 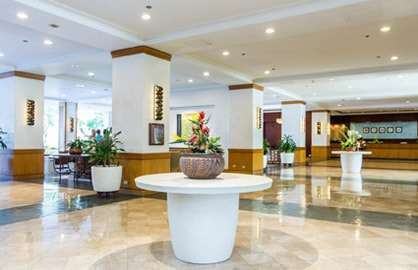 Clean and well equipped and great location. 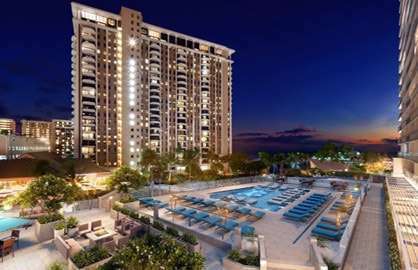 We wouldn't hesitate to recommend this condo to friends and hope to return in the future.